Location: Dunville Close & Annesley Park Residential Development Site, Ranelagh, Dublin 6, Ireland. Description: c.1.18 acre development site and No. 1 Annesley Park - 4 Bed Semi Detached Period Residence. Dunville Close & Annesley Park Residential Development Site, Ranelagh, Dublin 6. Dunville Close & Annesley Park, Ranelagh, Dublin 6. 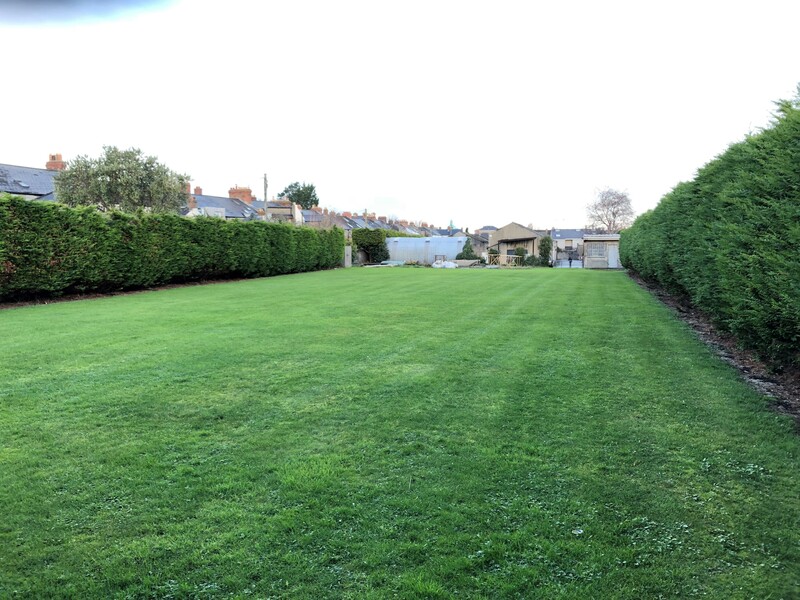 Exceptional Residential Development Site of c.1.18 acre Development Site plus 1 Annesley Park - 4 bed Semi-detached period residence. 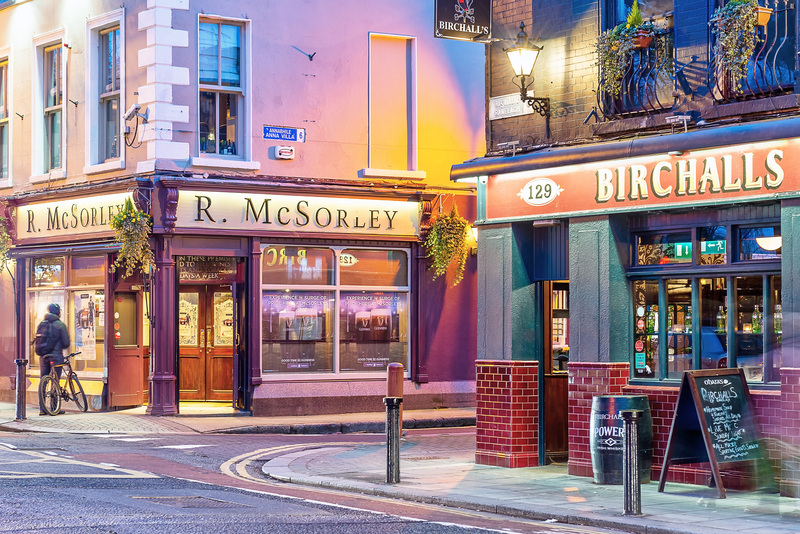 Annesley Park, Ranelagh is located in one of Dublin’s most sought after residential areas. The site is accessed from Dunville Close to the west side of Annesley Park close to the junction with Dunville Avenue. 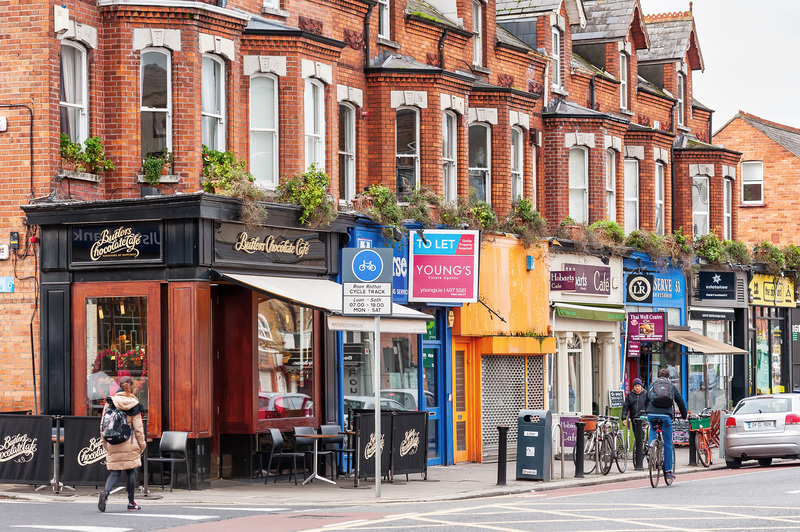 It is within c.500 metres walking distance from Ranelagh Village which is renowned for its restaurants, pubs, cafes and boutiques. 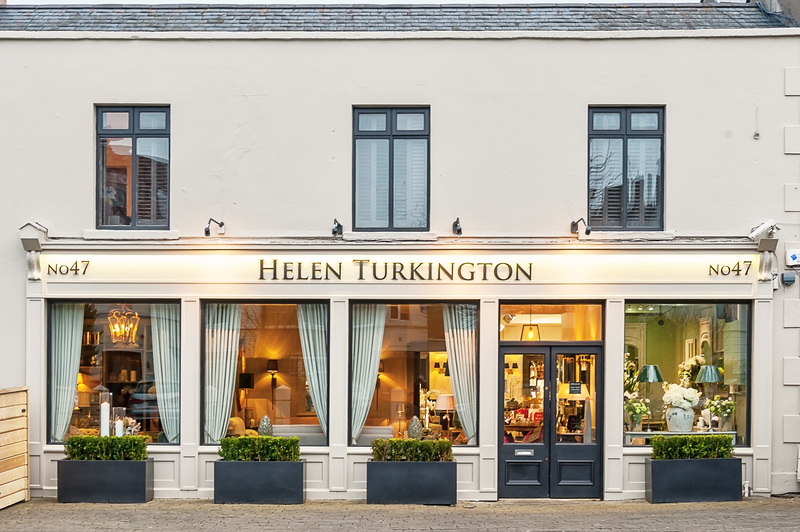 Dunville Avenue, just around the corner from the site, boasts a host of local amenities including Mortons Food Store, pharmacy, café and bistro and Helen Turkington Interior Designs to mention just a few. 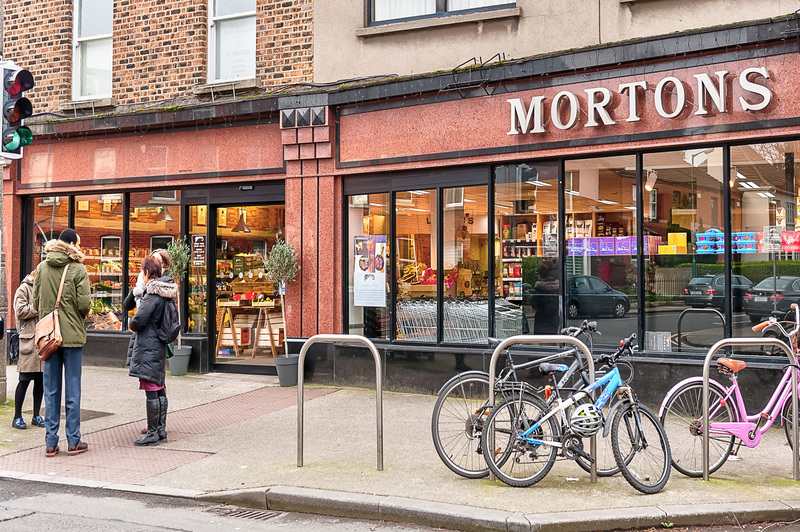 The Property is located in a prime South Dublin location surrounded by the red brick homes that are synonymous with the leafy roads of Ranelagh. 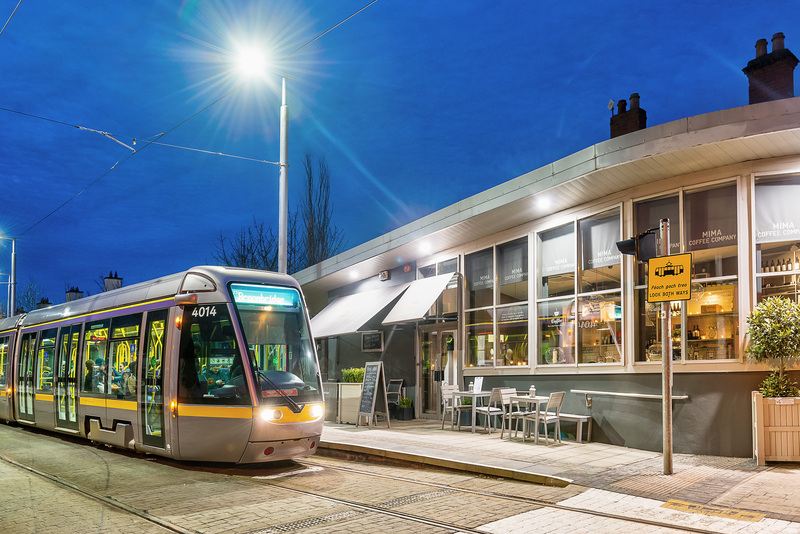 The site is a 2 minute walk from Beechwood Luas Station and is c.3km from Dublin City Centre. 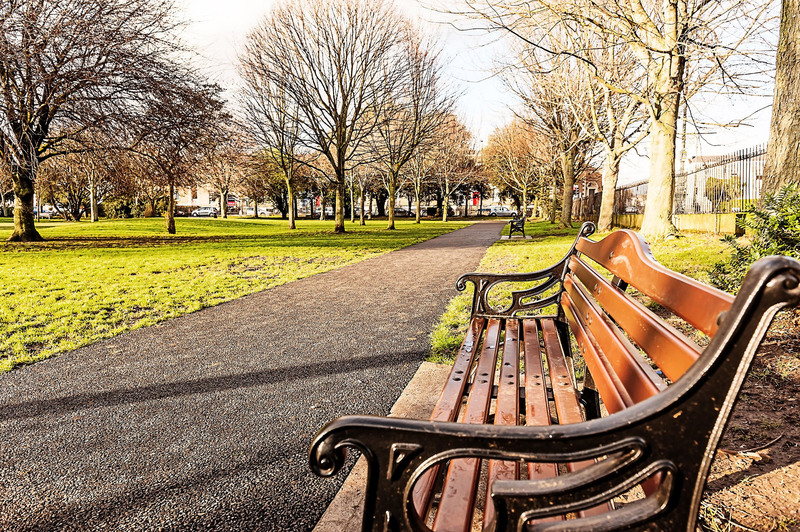 Annesley Park is close to public transport and a host of local schools and amenities including Sandford Park School, Gonzaga College and Green Beards Juicery. 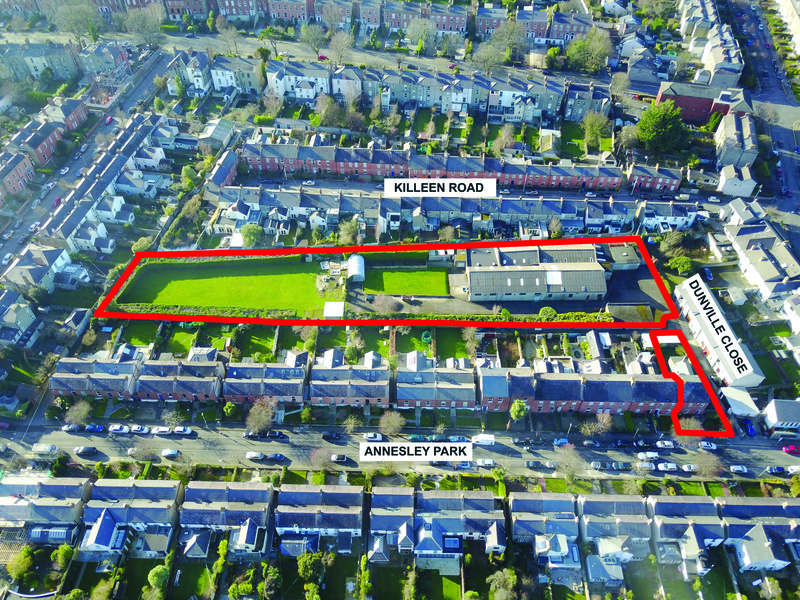 The site is broadly rectangular in shape and situated to the rear of a number of red bricked homes that front onto Annesley Park and Killeen Road. The approximate site area extends to c.0.48 hectare (c.1.18 acres). The approximate site area extends to c.0.478 hectare (c.1.18 acres). In addition, the sale includes No. 1 Annesley Park, a fine 4 bedroom end of terrace house giving an overall total site area of c.0.5 ha (c.1.25 acres). Access to the siste is via Dunville Close which could be widened (SPP) incorporating part of the side garden of No. 1 Annesley Park. No. 1 Annesley Park comprises a two storey red brick house of approx. 128 sq.m. (c.1,385 sq.ft.) with 4 bedrooms, kitchen, dining and living room. No. 1 is in reasonable condition and has been re-roofed but will benefit from refurbishment internally. 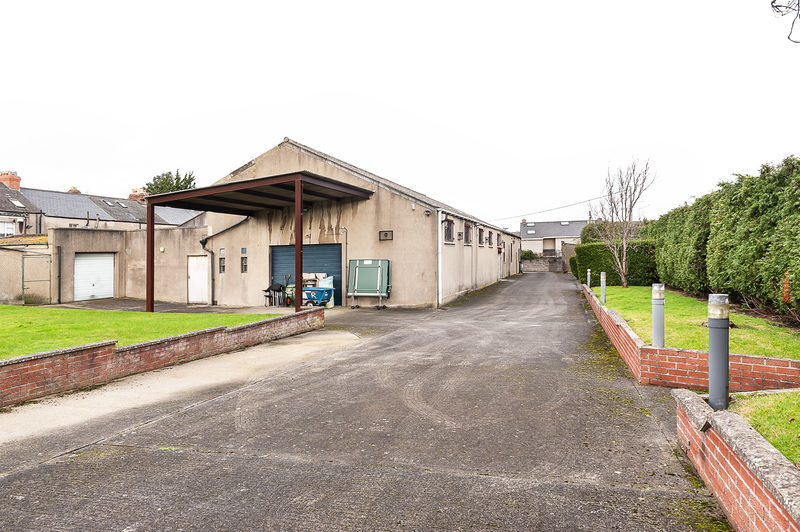 The building on the site comprises a former factory totalling c.1,233 sq.m. (c.13,275 sq.ft.) and consists of a double bay factory with roller shutter doors at both ends of the building. Vacant possession is available to the entire. - Exceptionally well located Residential Development Site. - Prime South Dublin location. 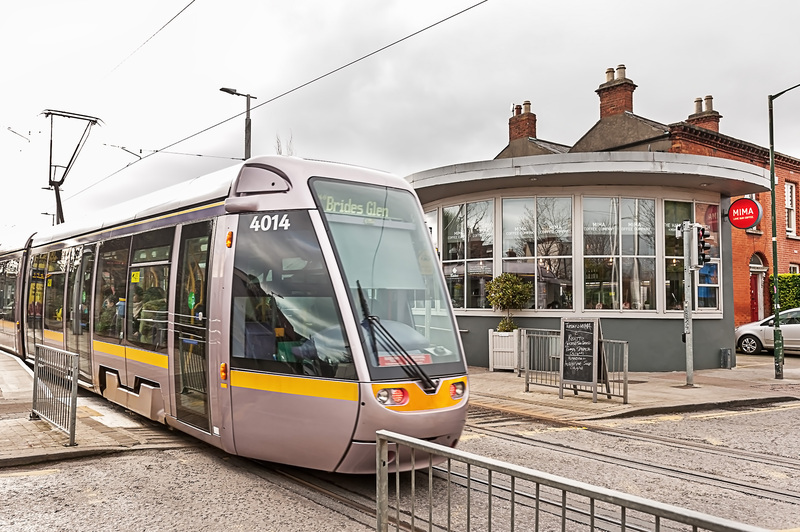 - Position close to Beechwood Luas Line. 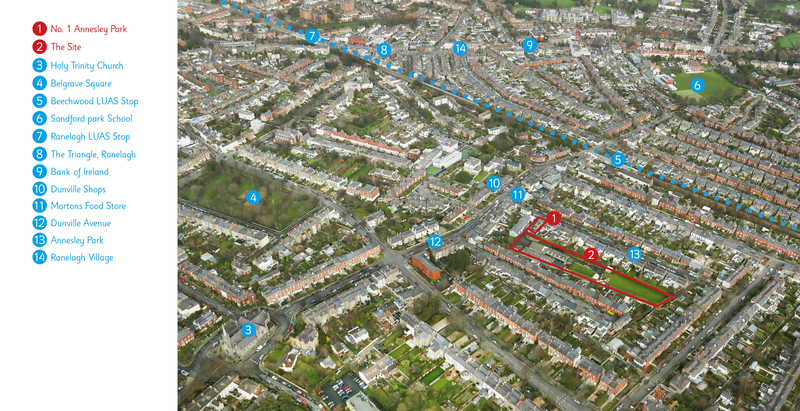 - Located within a 5 minute walking distance of Ranelagh Village Centre and a host of amenities. - Including Attractive Red Brick 4 Bedroom Residence - No. 1 Annesley Park. The site is zoned Objective Z1: "to protect, provide and improve residential amenities" under the Dublin City Development Plan 2016 - 2022. No. 1 Annesley Park is zoned Objective Z2: "to protect and / or improve amenities of residential conservation areas"under the same plan. No. 1 is included in the list of Protected Structures. A feasibility study has been carried out by Lawrence & Long Architects suggesting that the site could accommodate a scheme of 20 semi-detached and terraced townhouses (of c.132.5 to 147 sq.m.) or approx. 45 No. 2 & 3 bedroom apartments. The feasibility study is provided for guidance purposes only. 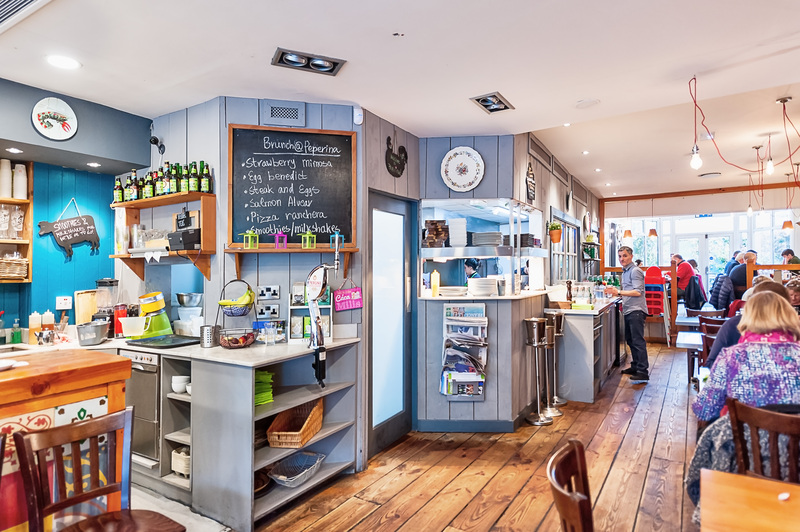 We understand that all mains services are available to the property. However, interested parties are required to satisfy themselves as to the adequacy of all services. No. 1 Annesley Park (house) - Exempt.